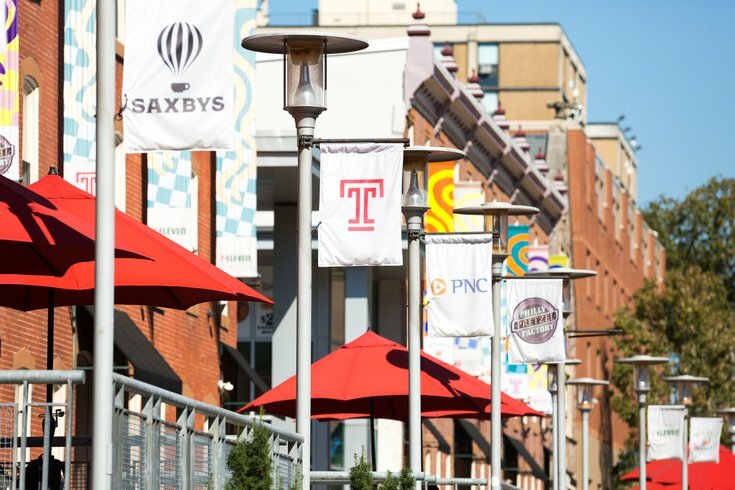 Temple University's Lewis Katz School of Medicine has established a new Alzheimer's center with help from a gift by an alumnus and current trustee. Phil Richards, a graduate of the Fox School of Business, worked with the Scott Richards North Star Charitable Foundation to create the new division of the medical school. The Alzheimer's Center at Temple will integrate research, training, clinical and educational activities that study the pathophysiology of Alzheimer's disease and related disorders. Research efforts at ACT will aim to develop new treatment strategies based on a deeper understanding of the onset and progression of the debilitating neurodegenerative disorder. Alzheimer's disease is currently the sixth leading cause of death in the United States, accounting for one-third of Americans over the age of 85. By mid-century, it's estimated that as many as 16 million Americans will be living with Alzheimer's, up from more than five million people as of 2017. "ACT is committed to promoting brain health and foster discoveries for a better understanding of Alzheimer's disease and related dementias through cutting-edge research, clinical studies and innovative educational programs, with the ultimate goal to find a cure," said Domenico Praticò, who was named the first occupant of the newly established North Star Charitable Foundation Chair for Alzheimer’s Research at Temple. Praticò, an internationally renowned Alzheimer's and brain health researcher, has a special focus on the cellular and molecular mechanisms at work in neurodegenerative diseases such as Alzheimer’s disease, Parkinson’s disease and frontotemporal dementia. Initial research programs will examine diet and Alzheimer's risk, environment and neurodegeneration and neurobiological pathologies.